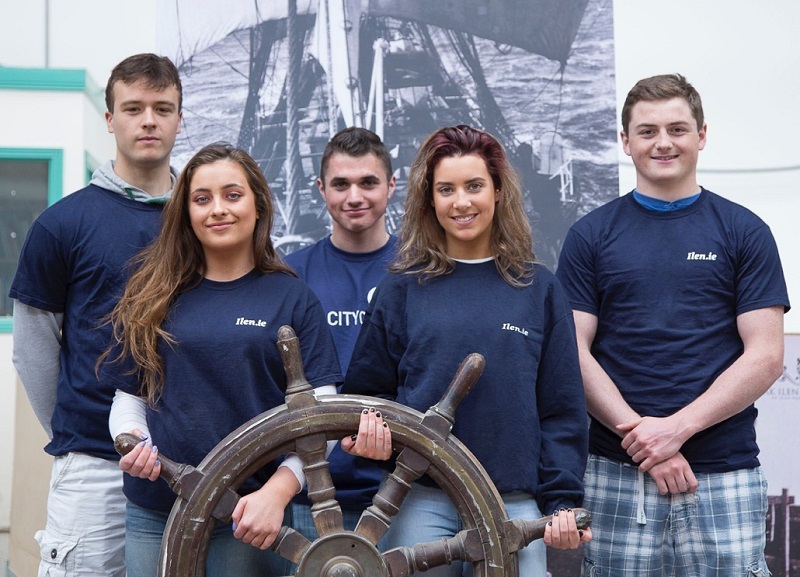 An international and local team of boat builders and naval architects have assembled at the Ilen School, Roxboro, as part of the Limerick City of Culture 2014 celebrations. 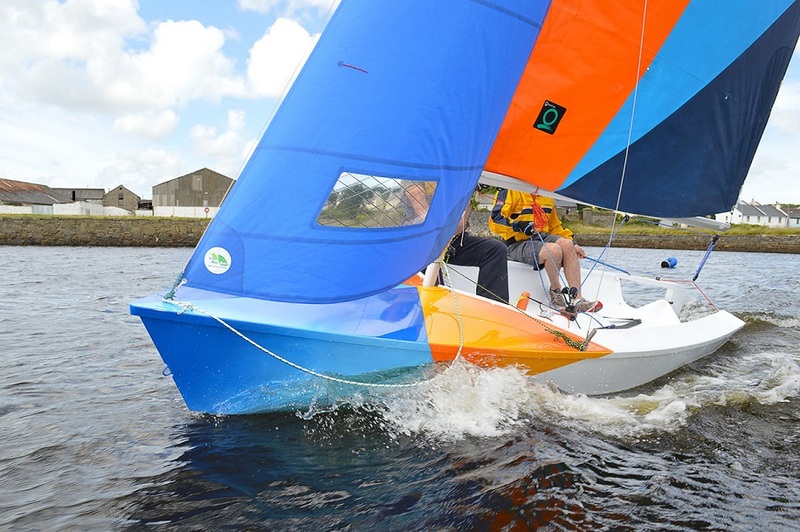 The school is well underway towards the rollout of its Limerick City of Culture Sport and Legacy Project, which involves the design and build of a new innovative sailing dinghy for Limerick City and a fleet of new 23′ rowing Gandelows. 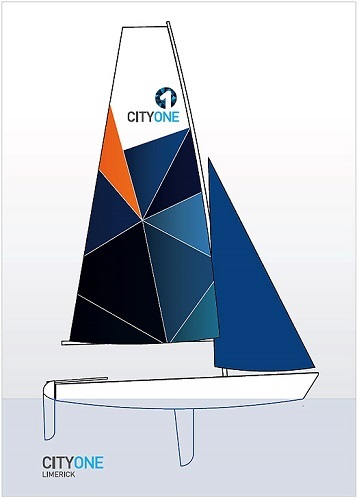 The school, which is devoted to excellence in teaching and learning through the medium of boat building and related crafts, offers to the local and wider community direct involvement in boat building, rowing, sailing or visits to the school workshop, to see at first hand the ongoing project..